Hi everyone ! 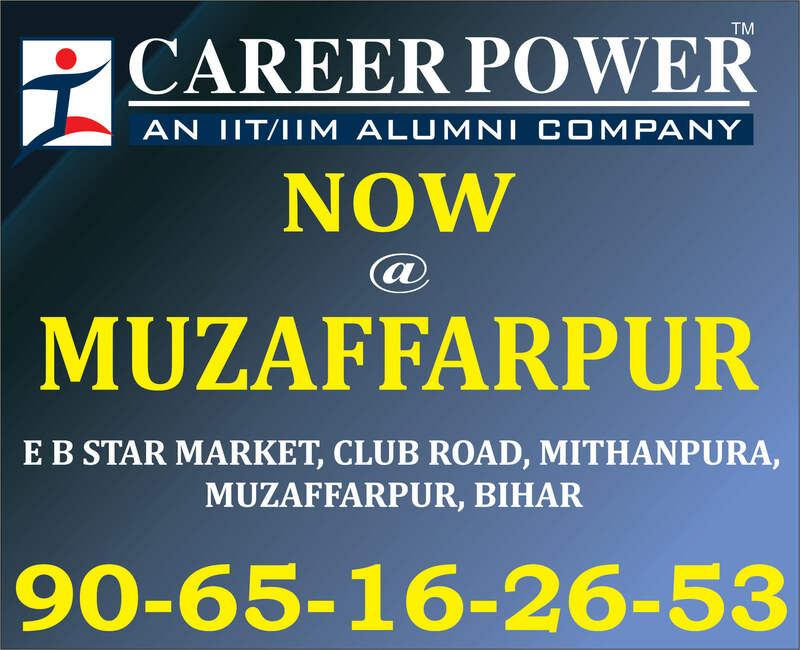 I’m Harsh Raj (22, UR), a resident of Bihar (Muzaffarpur) & currently posted at Khagaria. 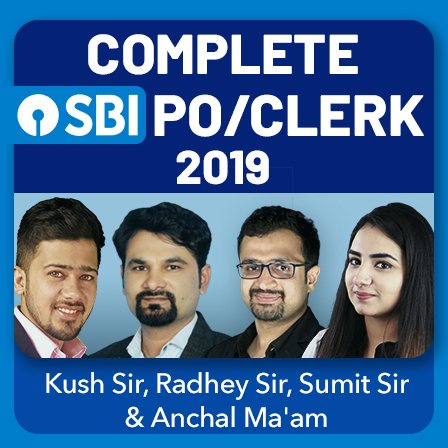 It’s my prerogative sharing my success story twice in a span of just few months, from IBPS Clerk to SBI PO. 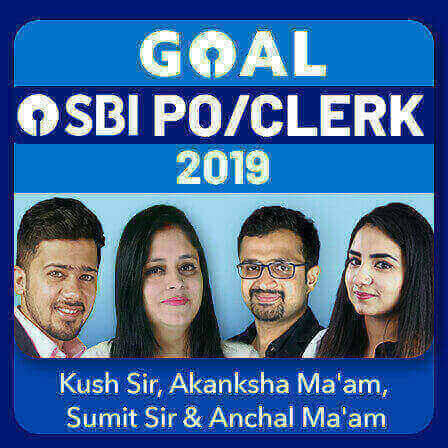 Having joined Union Bank of India in June 18 as a clerk, it seemed as if my life would come to a standstill. But giving up isn’t what winners do. 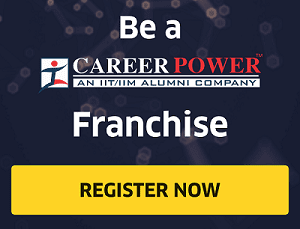 I won’t brag about my achievements till date, I am here just to share my strategies while preparing, which might be of your help and decimating the myth that 1 can’t go for better opportunities as a working professional. As a working professional, it was never easy for me to spare some time post office hours and managing daily chores on my own. But, what worked for me is the grasp on the core concepts and believe me, even today it will work wonders for you. Barely 2-3 hours study apart from mocks have fetched me the results. What I toiled upon was Current Affairs section which is the game changer in any exam. Talking about the mocks, I managed to give only 4-5 mocks in the last week prior to exam itself from adda247 and that too to brush up my basics, strengthen the calculations and managing time. The keyhole was to analyze it post completion & video solutions were of great help. Prior to selection, I totally relied upon adda247 for mocks. Your agility plays a crucial role now-a-days, considering the changing format. 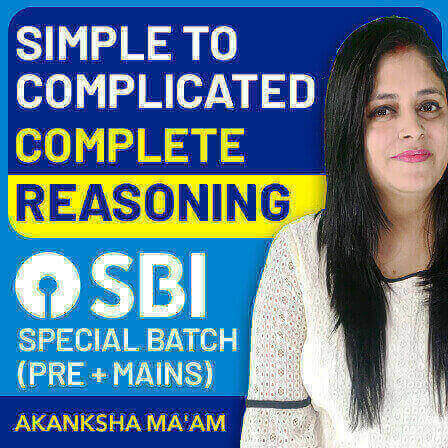 In Pre exam, apart from selection approach (what to opt & what not), it all comes to your speed and accuracy, but in mains you will have enough time to solve questions irrespective of the fact that it might not be ample as per your mindset. Without wasting much of your time, I am moving on to how I prepared for all these exams. One simple mantra to cope with this competitive scenario is Hard work + Smart work. Why I am saying so is because of the stiff competition among candidates bearing the potential to crack any exam. Being weak at a few arithmetic portions of quant, I followed Adda247 youtube channel in the inception & then switched over to some random videos. You need not rely on a single source or book. Furthermore, keep on solving questions from different sources, whether it be test series or quizzes. Data Interpretation holds the key here, as now-a-days arithmetic portions are being incorporated in it and mains is all about DI & DS. For beginners, what matters the most is their calculation skill and accuracy. If you master the core concepts, possibly nothing would be left behind. It is the section which I am fond of. No single source can ever suffice your urge to master it. It’s all about practice, nothing else. Just keep on solving daily puzzles from random websites so as to stay familiar with the ever changing patterns & acquaint yourself with proper solving approach which holds the key. English: I would re-iterate the same thing as in my previous post. As per my perspective, English is more about feel rather than mere grammatical skills. The trend now-a-days is of instruction based questions. So, you need to be vigilant & get it’s gist while opting them. For grammar, you can refer any book of your choice as rules aren’t meant to vary from book to book. I personally found videos of Aanchal Ma’m & Vishal Sir quite helpful. Develop reading habit, doesn’t matter whatever genre it would be (I even read novels which allured me). I won’t necessarily suggest a newspaper even, as I never did so. Moreover, for a stronger vocab, what I used to do was not to jot down the word once I came across it, which is completely futile, but to use it at the very moment. Since I am fond of writing quotes and poems, it helped me to recall that word for a longer period. Most importantly, strategy here is of utmost importance. In exams, opting reading comprehension & sentence rearrangement was my last priority, post solving rest of the questions. Never ever give up analyzing the mocks. You’ll get a handful of knowledge there. Hardly 5-6 hrs a day, apart from mocks. Never waste your precious time on offline sets as it is no use in present context. 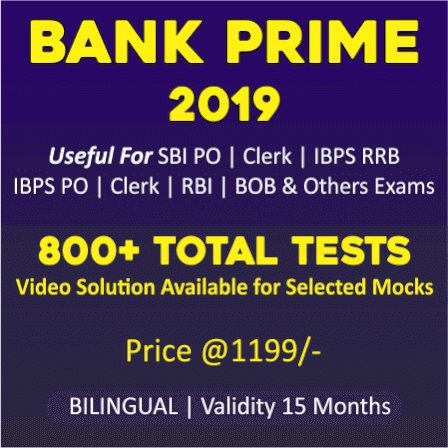 Stress on analyzing the mocks post completion, so that whenever you encounter any such problem as in the current set, you will be able to solve it within a fraction of time. Be your own master, one can guide you, but not teach you. For those who are involved somewhere, I would like to say, If I can, then why can’t you? Take one thing at a time. Don’t mug up disparate papers into one. Always start your preparation for mains, rather than pre. Never stick to a single source for your preparations. Stress more on such sections which can give you an edge over others. You need not master everything, neither did I. Never ever keep in mind this cutoff thing while appearing for any exam, as they are meant to vary as per the level of questions being asked. Celebrate each & every bit of your success, no matter however small it is. Unlike everyone, I would like to say, compare yourself with others. Only then, you can be their competitive counterpart bearing the zeal & fervor to surpass them. Don’t cop out on your slumbers because a sound sleep is as necessary as oxygen in our life. Never give up being inquisitive, as it’ll pave the pathway to your goal. Learn from your failures, rather than being enervated. P.S: It might seem childish, yet I need to extend my fathomless heartful thanks to my parents (who turned me towards banking), my brother(my Guru), SERVE(where I nourished my personality development traits, Thanks Rishabh bhaiya for introducing me to the same), Unionites, Ashu, Bhaskar, my bestie Rohit, kajal, to all my friends & well-wishers who remained by my side & backed me up even when I faltered & believed me more than I did. Without your love & support, I would have never got enough of this success & contentment. Thanks to everyone for listening to me patiently & tolerating this nonstop loquacity of mine. I knew it was way too long. For any further queries you can drop me an e-mail at rajharsh6201@gmail.com or reach me at LinkedIn via linkedin.com/in/rajharsh2601 . On the cusp of being a satiated person, but not attained it yet. I’m looking forward to new opportunities in the coming year, moving towards my next goal. You can refer to my previous post here at https://www.bankersadda.com/2018/04/success-is-all-about-inexorable-ardor.html. Thanks Harsh for sharing your Success Story with us. 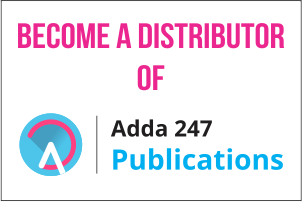 Adda247 wishes you a good luck for the bright future ahead.